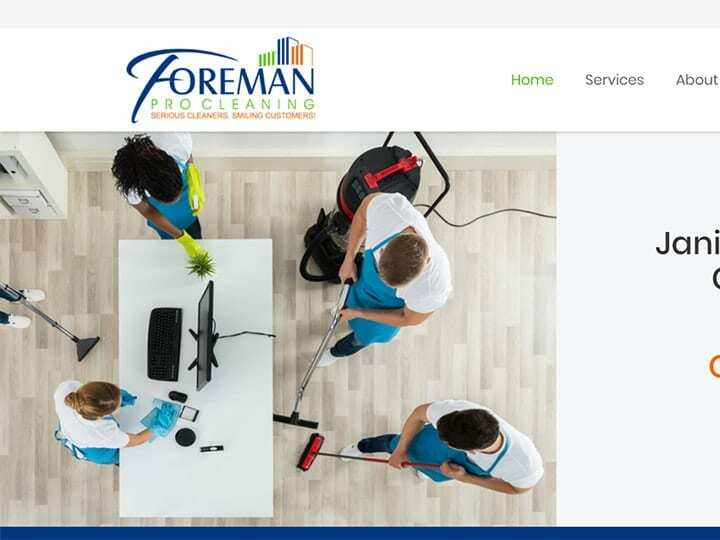 Foreman Pro Cleaning asked us to help improve organic traffic and increase web leads. Within 4 months organic traffic had increased by over 400% and Foreman Pro was receiving commercial cleaning requests from significantly more clients, including large hotel change and airlines. The Dragonfly team has proven that quality over quantity is king! They’ve helped us tremendously with our digital marketing campaigns and advised us on both short-term and long-term strategies with great success. 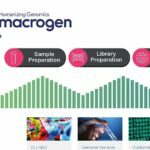 We recommend Dragonfly if you want consistent and reliable results.